Mobolaji Akiode is the type of passionate individual who makes others better by her very presence alone. The sort whose palpable aura of determination is understood just through hearing her speak. Yet, it has been a combination of Akiode’s unrelenting passion for success and commanding presence that has created a life full of purpose both on the basketball court during her time as a star player at the Division I and international levels, and with the non-profit organization she started in 2010 called Hope 4 Girls. 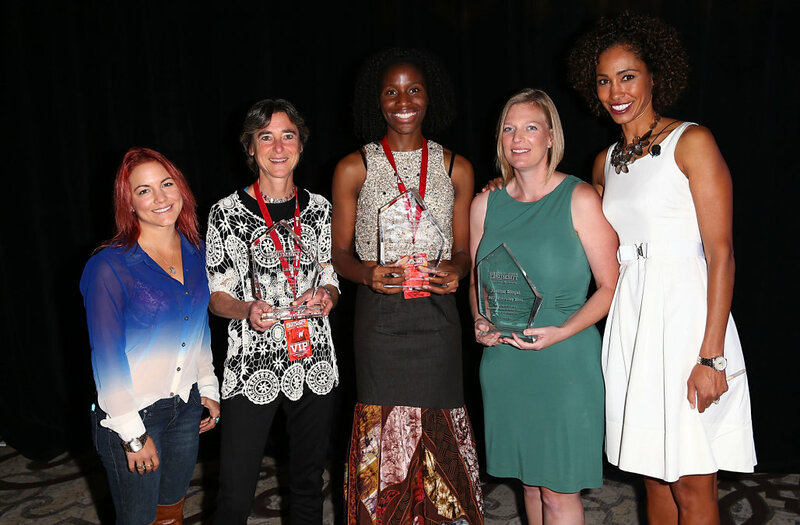 That fiery spirit is the reason, in part, why the 32-year-old American-born Nigerian found herself on espnW’s inaugural Impact 25 list of the most impactful people for women’s sports in 2014……..